This may be coming late, but it’s better late than never. 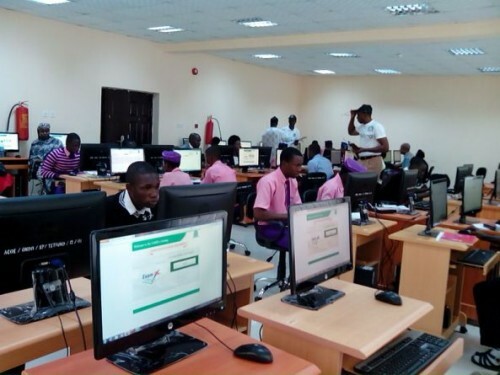 So today, Dailyschoolnews officials are all assigned to help all candidates who participated in the JAMB 2019 CBT, to help check their jamb results. This is a free service with no fee required. We are providing you with the full option of getting the result via facebook messenger, Email or on your phone number, it’s your choice whatever way you want. You can also decide if we should just paste it below your comments. So how can we help you check your jamb result for 2019? 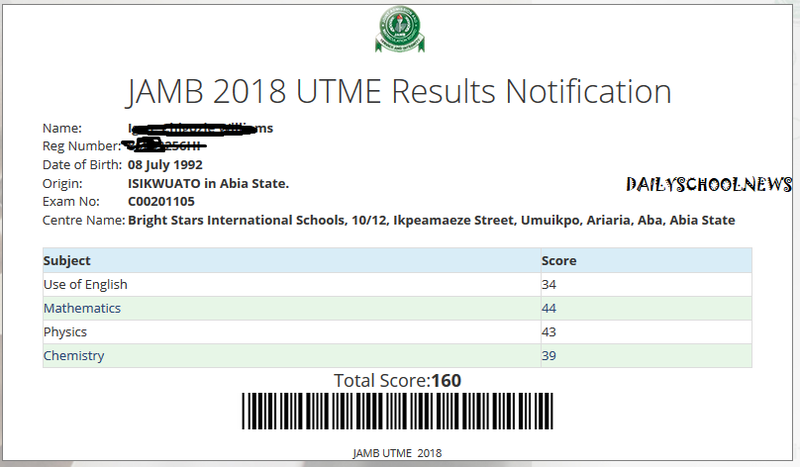 Here is some interesting news I don’t want you to Miss, regarding UTME 2019. Example of Candidate’s Results We’ve Checked so far. For us to help you check your jamb result, simply follow the procedures below. 1. Take note that for us to help you check your jamb result, you must drop your JAMB REGISTRATION NUMBER in the comment box below. 2. Then you can choose either options of getting you informed whether the result is out or not. You can drop your email address or phone number so we can send your result to you. 3. Better still, you can ONLY drop your jamb reg. number, and we’ll reply to your comment with your jamb scores. All you need to do is to keep on rechecking this page, so you can view your results once we check it.